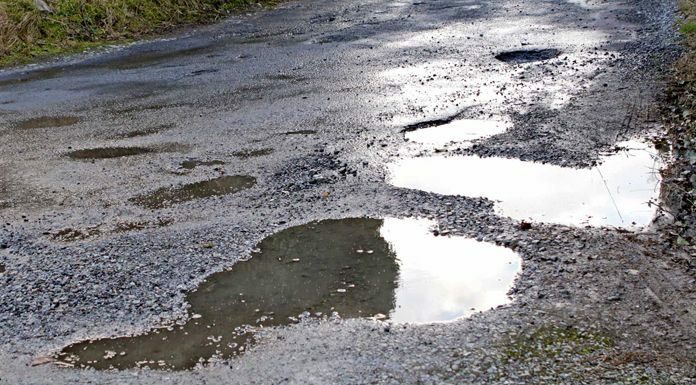 Representatives from Tipperary County Council have requested a meeting with the Minister for Transport, Shane Ross, to discuss the serious damage done to roads in the county during the winter. 197 million euro is the amount of money needed to bring all the county’s roads up to standard – but a 9 million euro package is what the the council has applied for. That was Joe MacGrath CEO of Tipperary County Council there, speaking about the need for additional funding for the county’s roads.